Home » How to make coffee » Article: What Exactly Is Espresso? 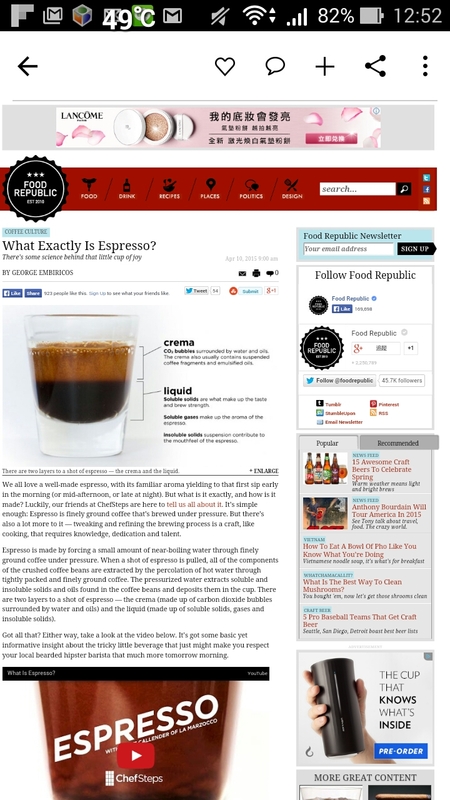 Article: What Exactly Is Espresso? For a little Sunday morning reading over your coffee, Food Republic’s George Embiricos takes a few minutes to show, describe and link to the definition of Espresso. If you’re interested in finding out, here’s Food Republic’s explanation… Check it out. I don’t think I could describe it better!